The Income Tax Department today conducted a raid at Sunar Jewellers in Delhi's Karol Bagh area and seized Rs 30 lakh, including new currency notes. 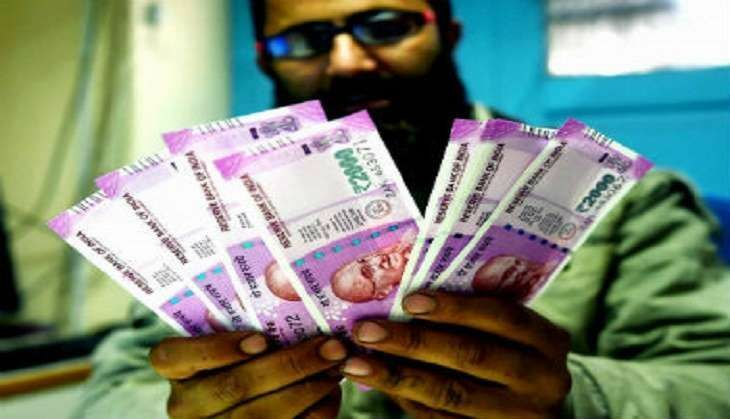 The incident came to light a day after the Crime Branch and Income Tax (IT) Department jointly seized Rs 3.25 crore in old currency denominations from five people at a hotel in Delhi's Karol Bagh. Earlier in the day, the IT department also conducted raid at Axis Bank located at Delhi's Connaught Place. Raids are being carried out across the country by the Income Tax Department in the wake of the burgeoning fake currency racket post demonetisation. The Enforcement Directorate (ED) had also carried out massive raids in 50 branches of 10 banks across the nation in an attempt to keep a tab on account holders who deposited huge amounts at one time.